This memo serves to provide you with a summary of findings related to the allegations you raised against [The Brit]. You alleged [The Brit] made unwelcome comments and jokes that were sexual in nature and/or contained sexual innuendo. You alleged that after you complained, you were “flagged” in the system as “not hirable” and as a result did not obtain another position at Microsoft. You alleged that your performance and reviews declined as a result of the “environment” created by The Brit’s comments and jokes. The evidence supports a finding that [The Brit] made comments and jokes to you that were sexual in nature and/or that contained sexual innuendo on one or more occasions. The evidence does not support a finding that after you complained about [The Brit] you were “flagged” in the system as “not hirable” or prevented from interviewing or being considered for other positions at Microsoft. The evidence does not support a finding that that your performance and reviews declined as a result of comments and jokes [The Brit] made to you. Based on these findings, management is taking the appropriate actions. Please note that Microsoft prohibits retaliation against individuals who have complained in good faith to management about conduct they believe is unlawful or in violation of company policy. If you come to believe that you have experienced retaliation as a a result of raising this complaint, you should immediately report your concerns to me. Finally, Microsoft treats employee relations situations confidentially to the extent possible, and we ask that you do the same. → Toys R’ Us and the Power of Pink—or Purple—“when I feel like it”. 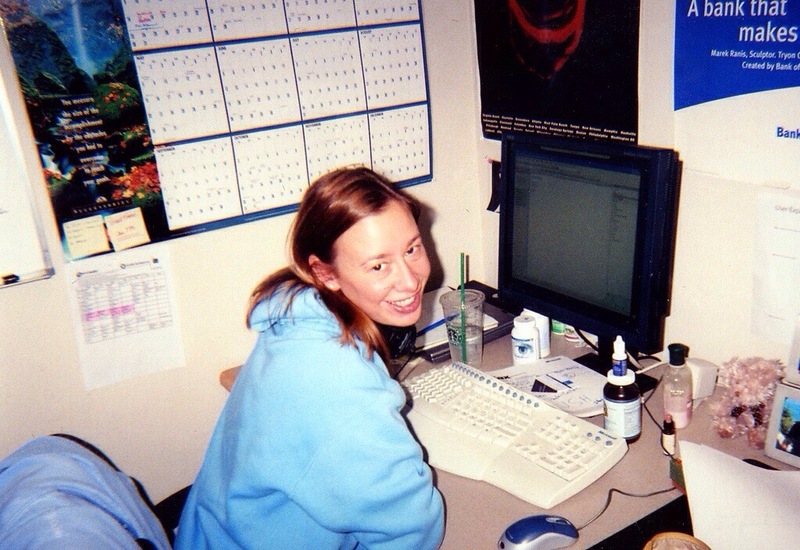 ← I never asked for a raise, but I did get sexually harassed at Microsoft.